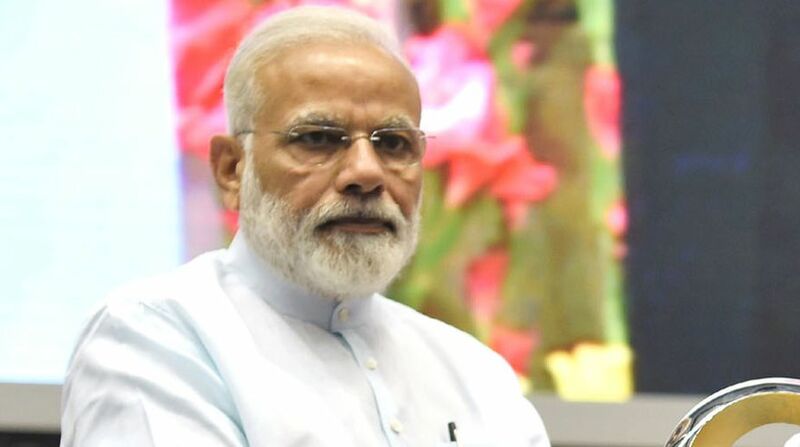 Ahead of Prime Minister Narendra Modi's visit to Israel, an Indian delegation, including Congress leader Jaiveer Shergill, will be in Tel Aviv for three days to attend conferences on security issues that begin from May 8. The delegation has been invited by the Institute for National Security Studies (INSS) in Tel Aviv, National Nuclear Security Administration and Centre for Global Security Research, according to an official statement from Shergill's office. The members of the Indian delegation will speak on security and economic issues facing the Middle East and South Asian countries. The delegation also comprises National Security Advisor Ajit Doval's son Shaurya Doval, the director India Foundation, and other individuals having expertise on security issues, said the statement. Efraim Halevy, a former Head of Mossad, will address the Indian delegation. 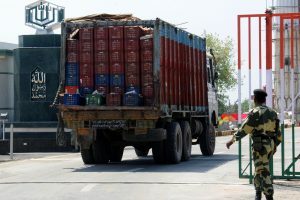 As a move to strengthen diplomatic relations between India and Israel, the Indian delegation is expected to visit the Golan Heights and the Lebanese border, the statement said.